Black women were 7 to 10 times more likely to experience sarcoidosis-associated hospitalizations than white women, while black men were 5 to 8 times more likely than white men. 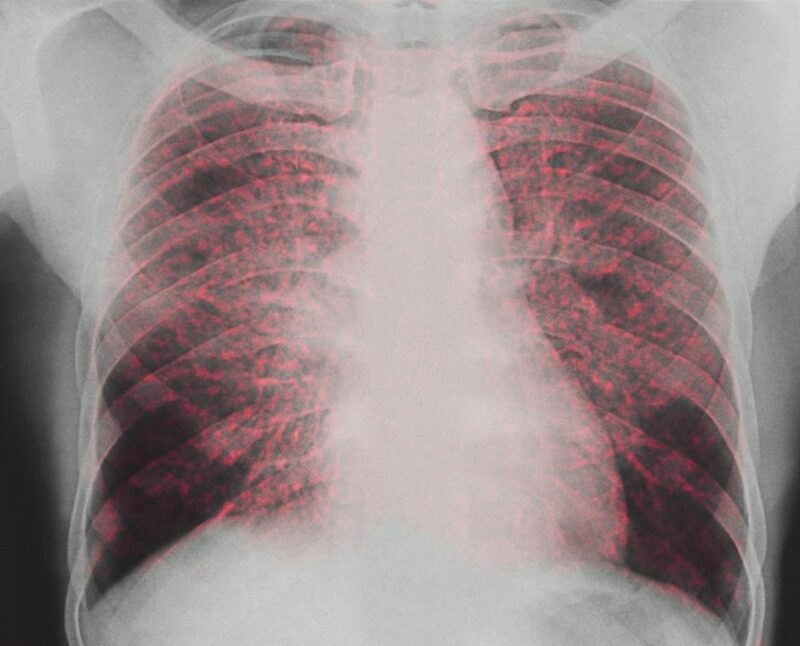 There is disparity in the rate of sarcoidosis-associated hospitalizations between black and white individuals in the United States, according to a study published in the Annals of the American Thoracic Society. This study included 376,947 hospitalizations of 200,438 (53%) black and 176,509 (47%) white individuals. Peak hospitalization occurred between the ages of 40 and 64 in black individuals, with black women hospitalized at a rate of 238 per 100,000 (95% CI, 233-243) and black men hospitalized at a rate of 123 per 100,000 (95% CI, 119-127). Peak hospitalization for whites occurred over the age of 65 at a rate of 43 per 100,000 (95% CI, 42-45) for women and 25 per 100,000 (95% CI, 24-26) for men. Black women in the Midwest faced the highest rate of hospitalization after adjusting for age, at 167 per 100,000 (95% CI, 166-169), while the rate of hospitalization in the Northeast was 133 per 100,000 (95% CI, 132-133). Black men faced the highest rates of hospitalization in the Midwest at 8 per 100,000 (95% CI, 84-85) and the Northeast at 85 per 100,000 (95% CI, 84-86). Black women were 7 to 10 times more likely to experience sarcoidosis-associated hospitalizations than white women, while black men were 5 to 8 times more likely than white men. Discharge data on sarcoidosis-associated hospitalizations was collected from the State Inpatient Databases, which recorded 97% of all discharges from community hospitals in 48 states for 2002 to 2012. Continuous race reporting was provided by 18 states, which contained data for 60% of the country’s total population. The regions of the country were categorized as follows: Midwest, Northeast, South, and West. The regional populations’ demographic data were estimated using United States census data, which were also used to perform age adjustments.